What’s so addictive about being in the shadow of the moon? 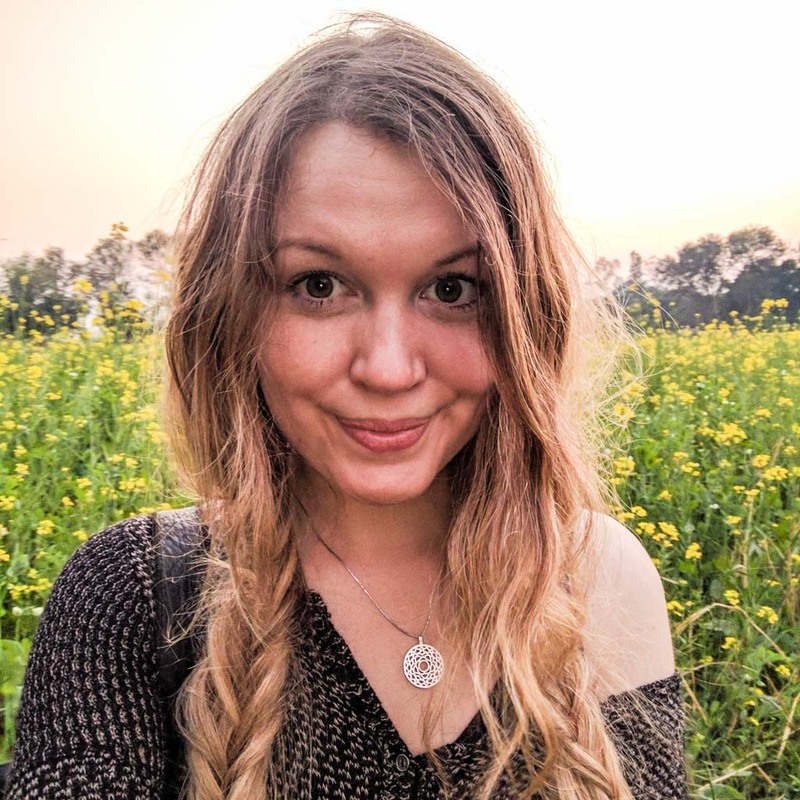 Our Trailblazer Dr. Kate Russo, a psychologist turned eclipse chaser, tells us why she’s devoted to following ‘the path of darkness’ and where she’ll be for America’s total solar eclipse later this month. The sun is going to disappear. America is going to be plunged into a state of darkness for a total of two minutes and 41 seconds. Unless you’re already living in a blackout, you’ve heard the news: The US will see its first total solar eclipse in nearly 40 years on August 21, 2017. 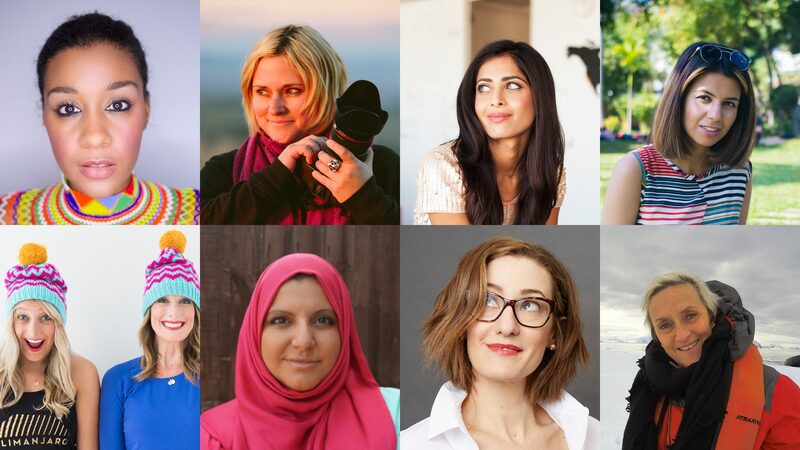 This is a once-in-a-lifetime event you may regret missing for the rest of your life. If anyone can convince you of that, it’s eclipse chaser Dr. Kate Russo. 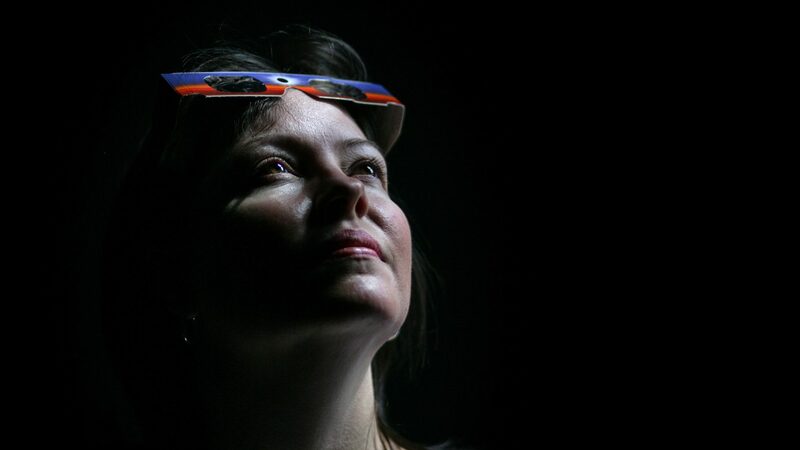 Her first total solar eclipse in 1999 was so life-changing that the Australian psychologist has since devoted her life to being in the shadow of the moon. 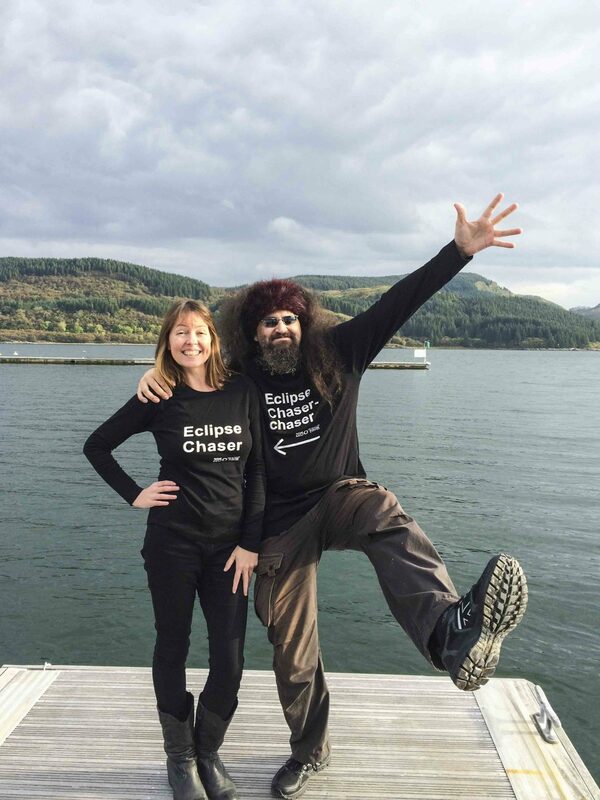 Over the last two decades, Dr. Russo has chased 10 total solar eclipses around the world, from Madagascar to the Galapagos Islands to Mongolia. 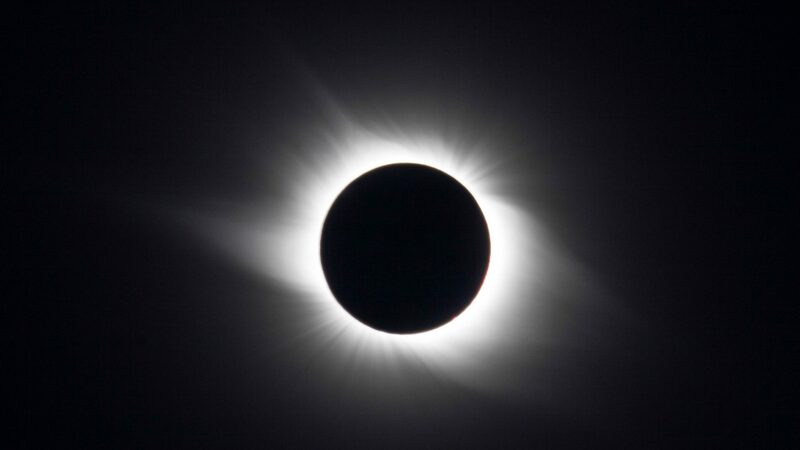 Used to delving into the human psyche as a pediatric clinical psychologist, Dr. Russo studies the profound effect that eclipses have on humans and has authored several books on the topic, including her most recent book Being in the Shadow: Stories of the First-Time Total Eclipse Experience. 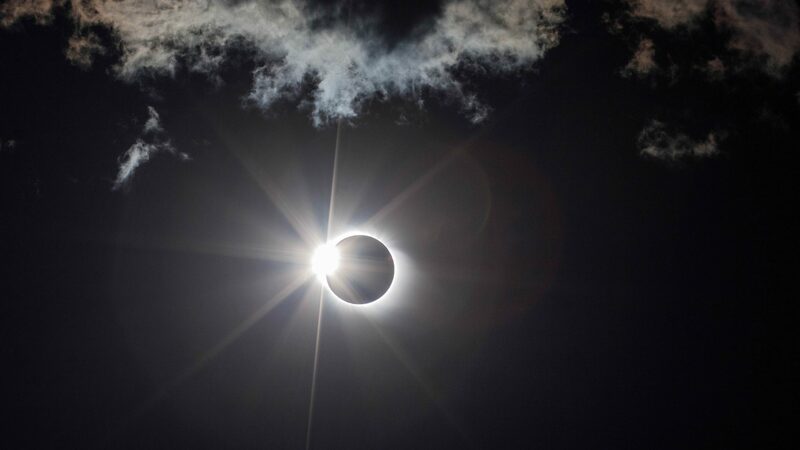 We caught up with Dr. Russo to find out what’s so addictive about seeing a total solar eclipse, what drives her to follow the path of darkness across the globe, and—of course—where she’ll be for the US’s biggest celestial event since 1979. In fact, we may even follow her there. 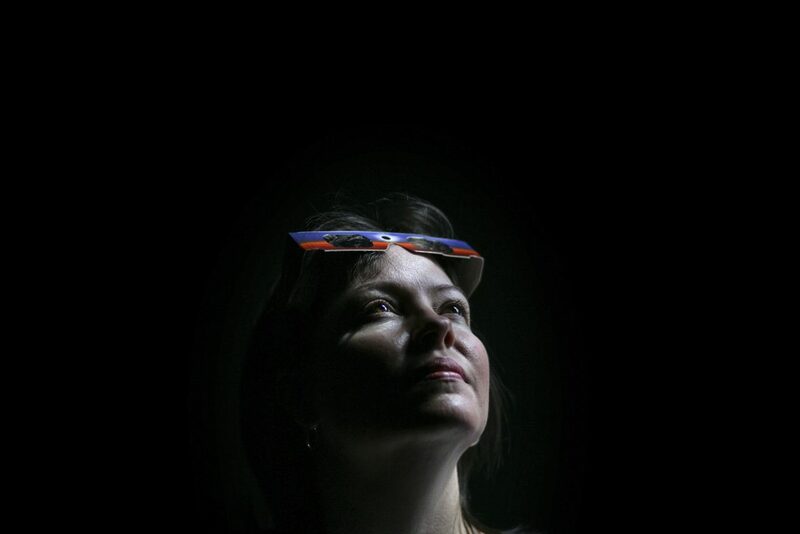 Kathleen Rellihan: So you’re a psychologist turned eclipse chaser. What does being an eclipse chaser mean and how did you get into it? Dr. Kate Russo:Well, it just means I’m someone who’s seen a total solar eclipse and I was absolutely blown away! And I’ve made a life choice that this is something I need to do repeatedly for the rest of my life. When I saw my first total eclipse in 1999, I thought it was something I’d see as a one-off, but it was so dramatic and thrilling and exciting that I knew I had to see it again. When I saw my second one, a year and a half later, I knew even twice in a lifetime wasn’t enough—this is a thing I need to continue. And I have pretty much been chasing eclipses ever since. It must have been quite a powerful experience when you saw your first eclipse back in 1999. Where were you? I was in a village on the French coast that was in the path of totality, which is the maximum phase of a total eclipse when the moon is completely covering the sun. I’ve seen many others around the world, including in Madagascar, Turkey, South Australia, North Queensland, Mongolia, Indonesia, China, and the Galapagos Islands. I’ve seen a lot of eclipses, and on most continents, apart from North America … A total eclipse hasn’t happened in America since 1979. I know … that’s why we’re all going eclipse-crazy here in the States! I know, I know. If you’re in the US and under 40, you’ve never seen a total solar eclipse, unless you’ve traveled overseas to see one specifically. 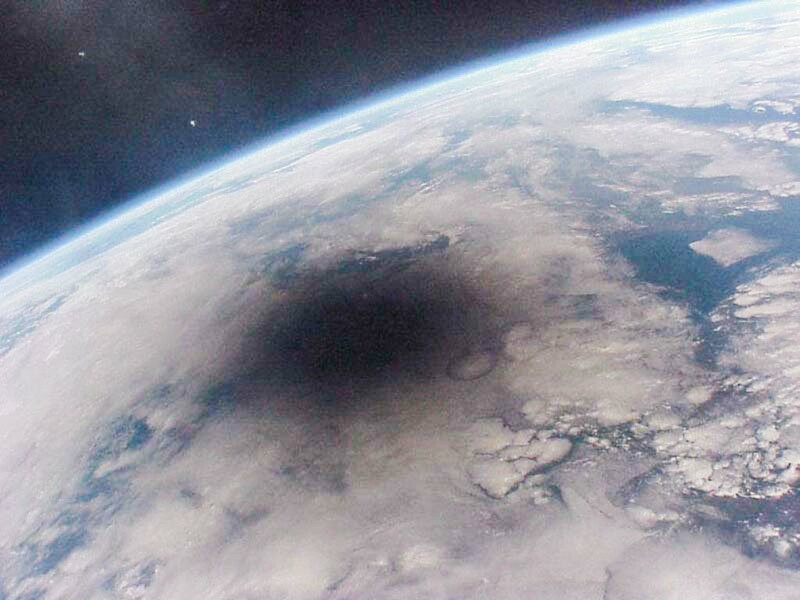 Actually, a lot of people think they’ve seen one, but what they’ve seen is a partial eclipse. So, people often say, “I’ve done that. It’s not that exciting.” But a total eclipse is a pretty dramatic thing by comparison, so there’s a lot of confusion about it. Your first book is titled Total Addiction: The Life of an Eclipse Chaser. Why do you think eclipse-chasing is an addiction? I assumed my first time seeing a total solar eclipse would be a one-off thing. I had no idea that eclipse chasers even existed. I knew what was going to happen. 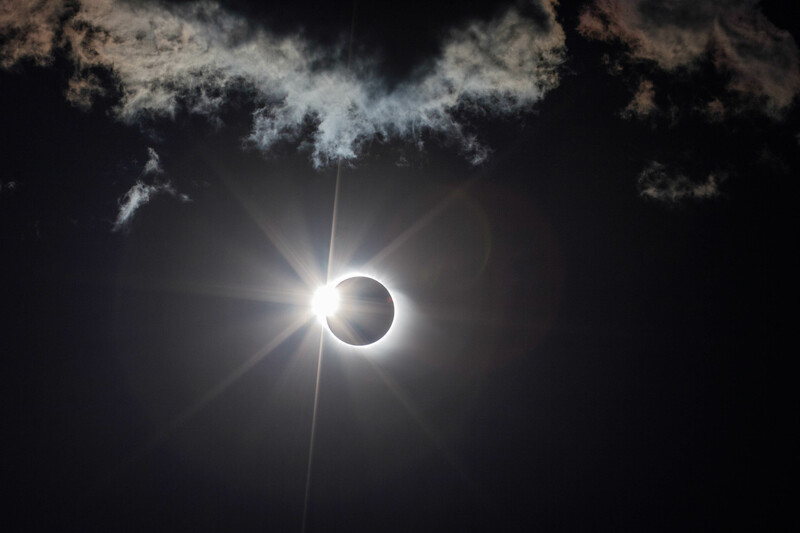 I knew the moon was going to move in front of the sun, and if you were in the path of totality, the moon would completely block the sun so you’d be able to look at it with the naked eye, and that you’d be plunged into darkness. But I had no idea the experience would be so awe-inspiring. I think that’s when eclipse chasers are born. What I’ve learned over time when I interview people is that while most people enjoy it and have a similar rollercoaster of emotion, it seems to influence some people more than others; my partner’s reaction was very different to mine. People like me become really joyous and passionate, and it became the key driver of my life. It’s a part of who I am. Eclipse chasers are people who feel this same draw and pull, and it is an addiction—there is an absolute compulsion to feel it again. 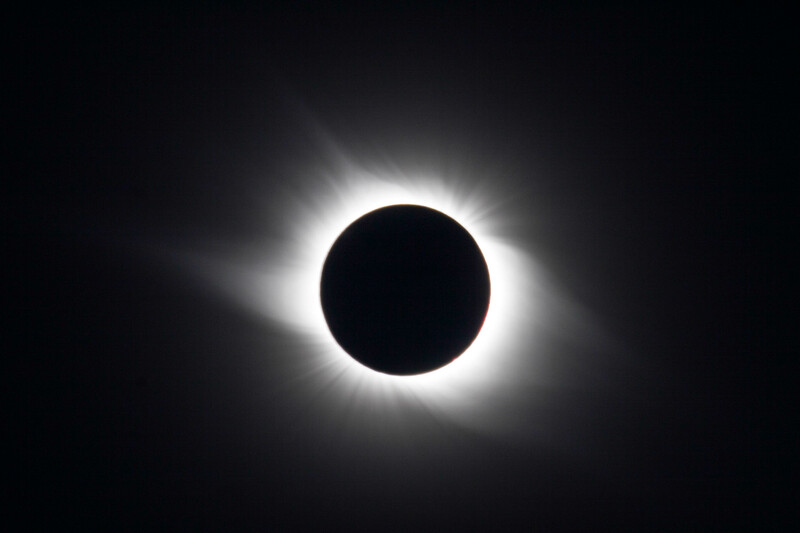 It’s not just those moments of totality; it’s the whole build-up, the preparation, the community around it, learning about it, sharing it with other people. 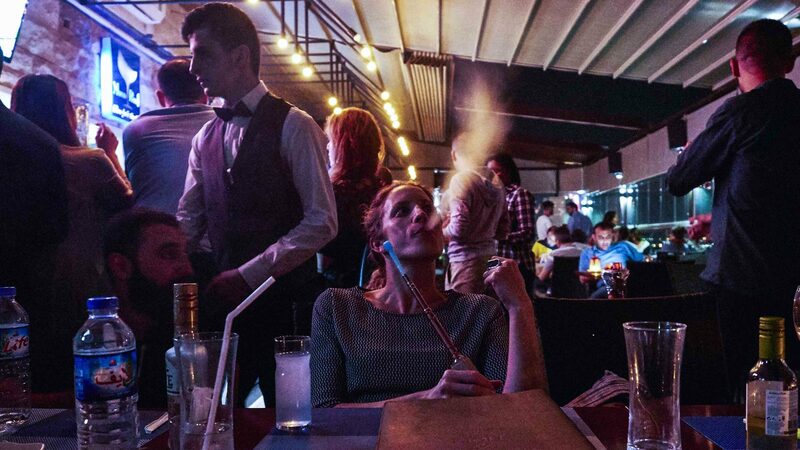 You get to travel to all sorts of places you might have never thought of visiting, and you meet people from different cultures. How does your background in psychology help you understand the effect of eclipses on humans? 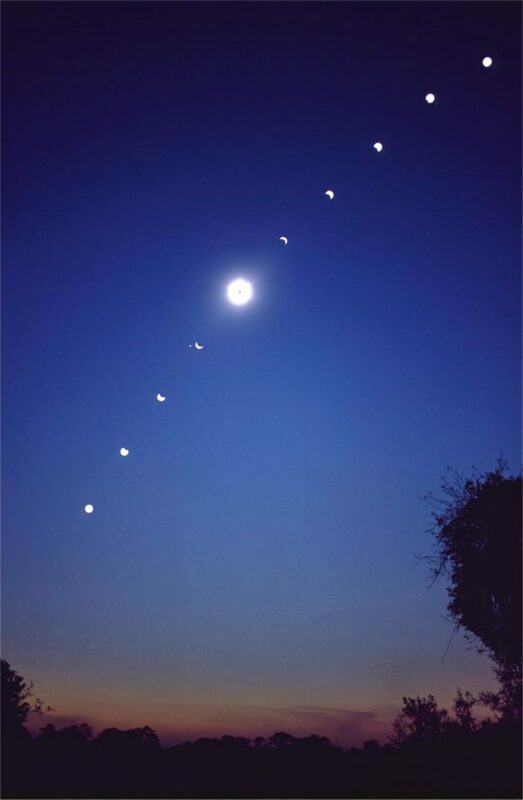 It was probably after I saw my first two or three eclipses that I realized this is not just a celestial event; it’s a truly powerful, unusual human experience that people from all walks of life have a similar reaction to. It’s so intense and dramatic and, initially, even scary. As it’s so far from the normal human experience, I soon realized this is something worth exploring further. It makes you feel insignificant. You feel part of something bigger, and connected to humanity. And you realize that regardless of culture, background, color, religion, politics, that we are just human beings, standing in the shadow of the moon reacting in the same way. It makes you feel very humbled. In my work as a clinical psychologist, I’ve worked with children and families experiencing loss or with life-limiting chronic or acute medical conditions. In such cases, you become so aware of how precious life is; how important it is to live more meaningfully, and spend more time ‘in the moment’. All these insights we learn during times of loss, we also experience during times of totality. Except there’s no loss; instead, it’s a profound, intense, euphoric moment. I was so struck by these similarities that I felt the need to explore it further, because there’s something we can learn about being human during totality. I firmly believe that the world will be a better place if everyone could experience totality. Wow. Even as you’re just describing a total solar eclipse, I feel goosebumps. With all the division in the States and the world right now, this seems like one experience we can share … well, if we’re all in the path of totality, that is. Yes, it’s uniting. You can’t help but realize we’re all connected. Astronauts experience a similar thing, and, I’m sure, even more profoundly. 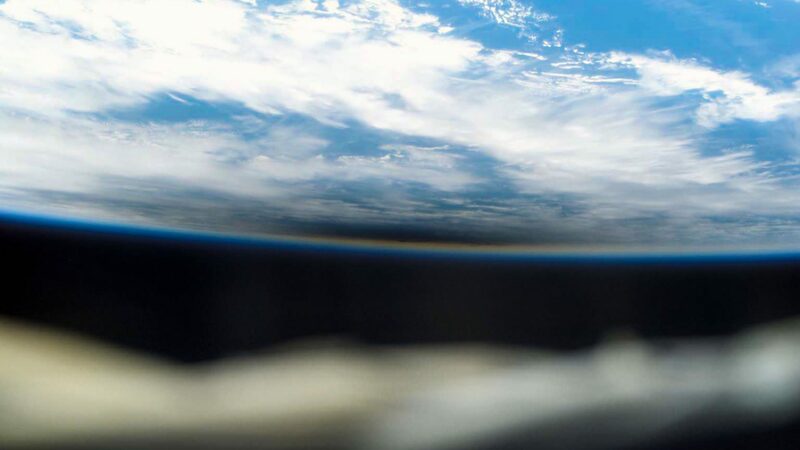 By seeing Earth from a different perspective, you see it for what it is, so they too describe that feeling of connection, similar to the experience of a total solar eclipse. 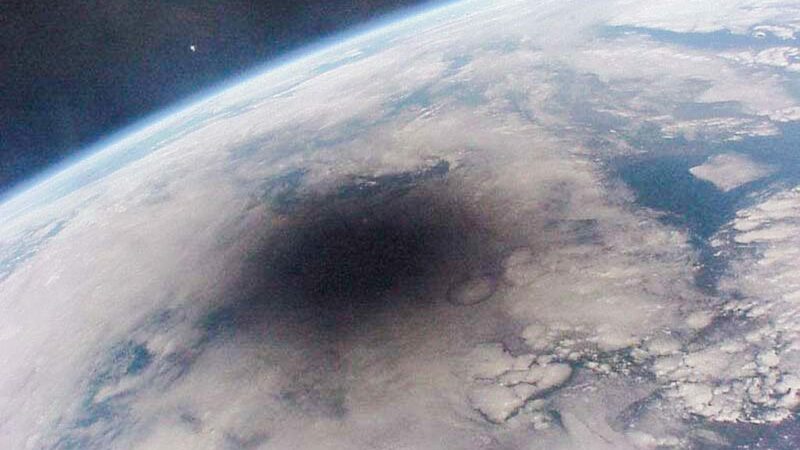 It’s called the ‘overview effect’ and I believe the total solar eclipse is the closest we can ever get to that experience from the ground. So the question everyone is probably asking you: Where will you be for this year’s total solar eclipse? I’m going to be in Grand Teton National Park in Wyoming. Can’t wait. Why did you pick this particular location? Is this a place they’re predicting will have the best visibility? For every eclipse, there’s a path of totality and it’s quite narrow, about 60 to 70 miles wide. But it’s over 10,000 miles long, so there’s a huge amount of area to choose from. Eclipse chasers will go for the chase, the places with the best chance of clear weather. If you look at the path of totality on a map of the US, and overlay that with weather predictions, you’ll see the whole state of Wyoming has a really good forecast, as do Oregon, Idaho, and Nebraska, compared to the more eastern states. The eclipse hits the western section of the path of totality in the morning, and the eastern section in the afternoon. 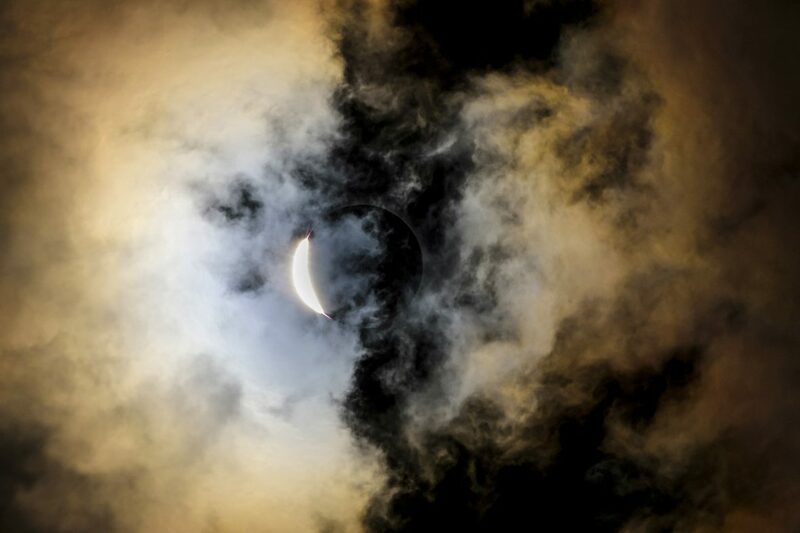 What are your tips on how to get the most out of seeing a total solar eclipse? 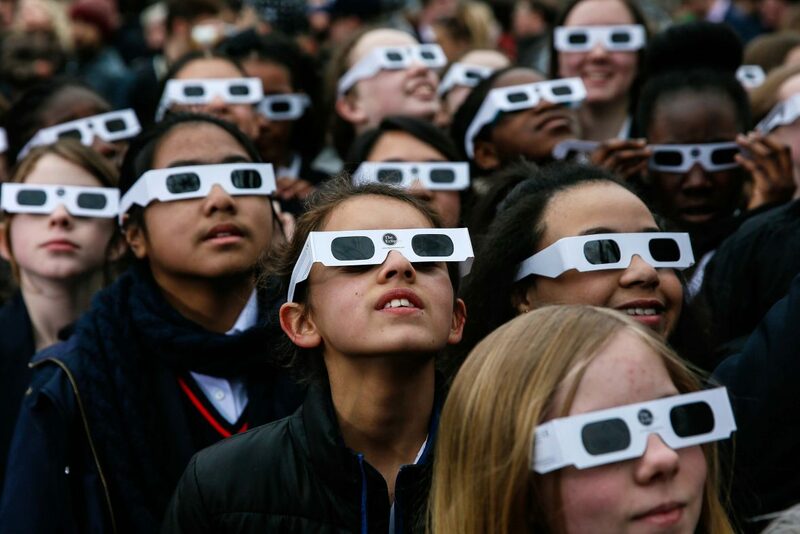 During totality, you can take your glasses off, and view the eclipse with the naked eye. That’s because, within the path of totality, the sun is fully blocked by the moon. Watch for the corona, the outer atmosphere as this is the only time you can see it with the naked eye. It really is beautiful, like an oil painting. It’s difficult to explain, but it’s like this silvery, blue light around the sun, and sometimes looks like the petals of a flower. While you’re still looking above, try to see if you can spot any planets or stars; it does get quite dark, about as dark as a full moon night. 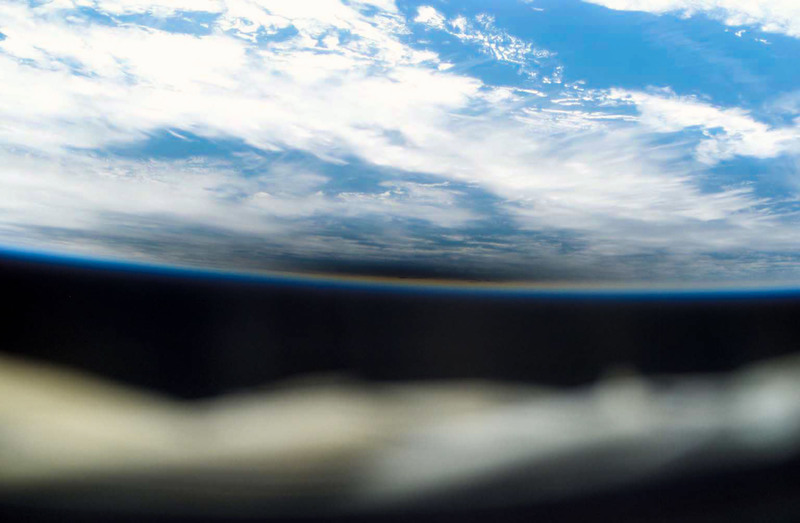 Then look around you… The sunset colors actually appear 360 degrees around you, low on the horizon. It is really very beautiful and unusual. And lastly, what are you noticing within? What emotions are you’re feeling? What strikes you about the experience? What’s unusual? What’s surprising? Then, enjoy that moment of totality. It could be up to two minutes 41 seconds, but it depends where you are along the path and how close you are to the central line. So if you’re away from the central line, but still in the path, you’ll still experience those same things, but for less time. The key thing is to get within the path of totality, otherwise you won’t experience any of this and it will be similar to a partial eclipse which you may have seen photos of. So, a practical question: What do you tell people who don’t have plans and decide last-minute they want to see it? Hotel rooms are generally booked, but there are a lot of campsites and Airbnb options, and even local people are making rooms available; for example, camping in their backyard, farmers setting up campsites. Also first-timers often hear about it, and think, “OK, I just have to drive the night before and sleep in my car.” That’s an option too. And in all of these communities, they’re trying to make arrangements for drivers to pull over into a spot where they can park safely and view the eclipse. Anyone can jump into a car and get into the path of totality. They might have to drive two hours. They might have to drive ten hours, but it’s accessible to all Americans. So, this is unprecedented. Don’t be the one who misses it because you will absolutely regret it. There isn’t another one until 2024 in the US. I don’t want to wait until 2024. Who knows … maybe I’m going to be an eclipse chaser after this one, too? 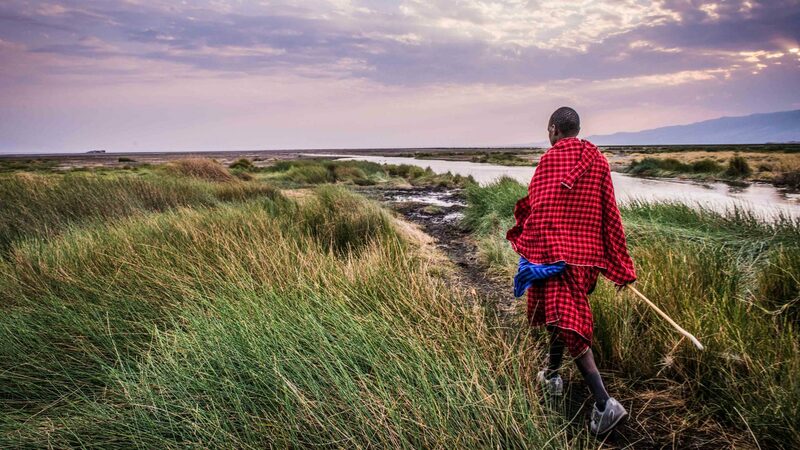 Well, if you love travel, if you’re passionate and you like experiences over things, chances are you will … And we’d welcome you with open arms. 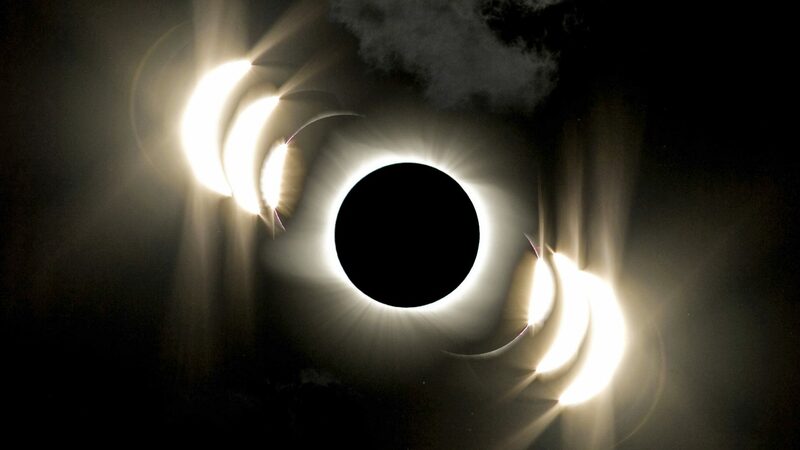 For more information on total solar eclipses and Dr. Kate Russo’s work go to BeingintheShadow.com. 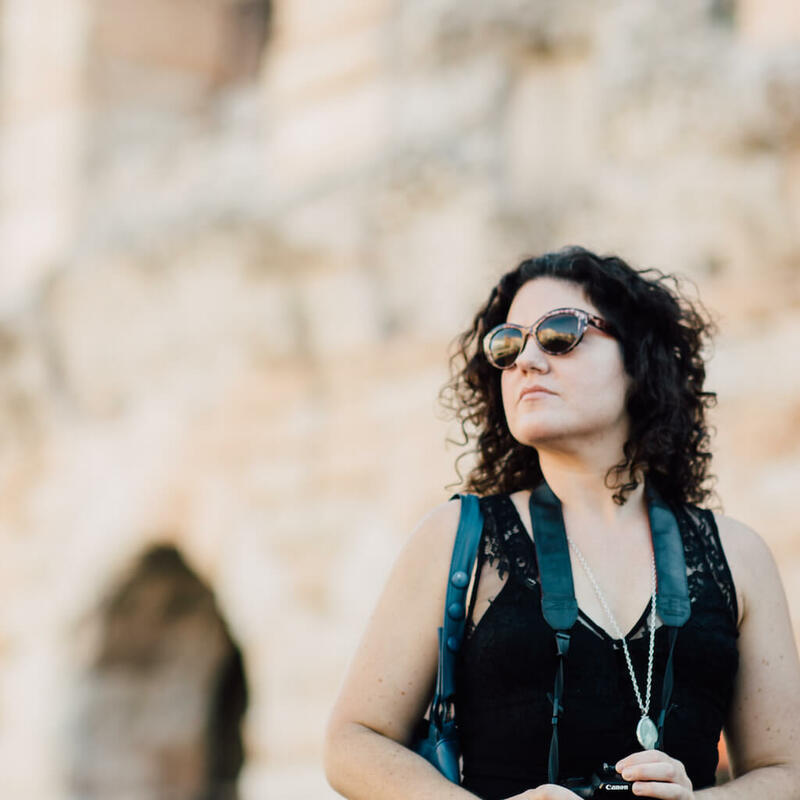 Formerly editor-in-chief of Adventure.com, Kathleen has contributed to Travel Channel, Condé Nast Traveler, AFAR and more. 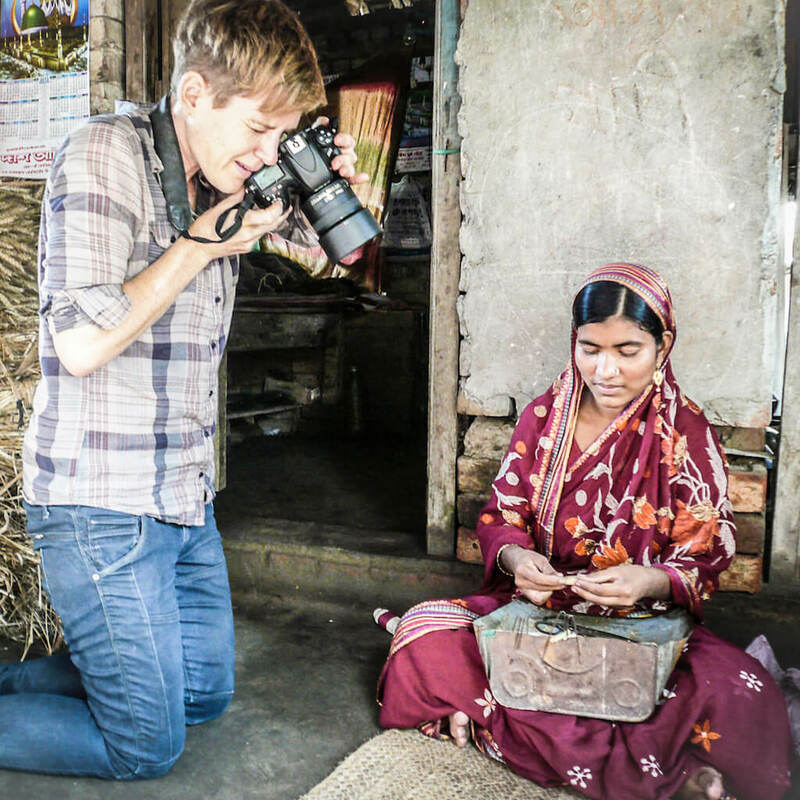 She's happiest in a remote destination with a mountain to climb, strangers to talk to, and no Wi-Fi signal in sight.